Institutional Membership consists of fully accredited post-secondary institutions or such institutions with pending applications for accreditation, which pay the required dues. Each member institution shall have only one vote to be cast by its official designated representative also provide the college with one journal subscription and the Focus Newsletter, as well as participation in other media, such as the ListServ. 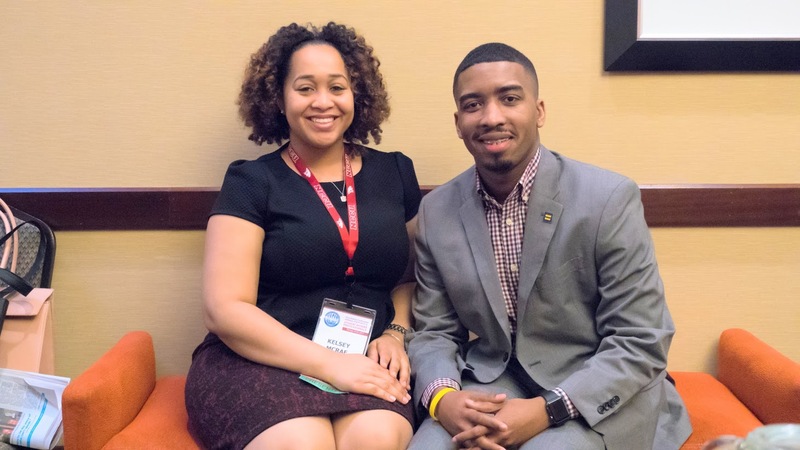 The usual representative for the Institutional Membership is the chief student affairs officer unless another person is otherwise designated. Professionals employed in any aspect of college student affairs work such as; residence life, enrollment management, counseling, health care, veteran affairs, international students affairs, academic advising, freshman studies, admissions, teaching and administration are eligible for regular membership. Regular members pay full dues, vote, and hold elected or appointed office. A regular member in good standing who retires or changes positions and no longer meets the criteria for regular or student membership may continue as an associate member. 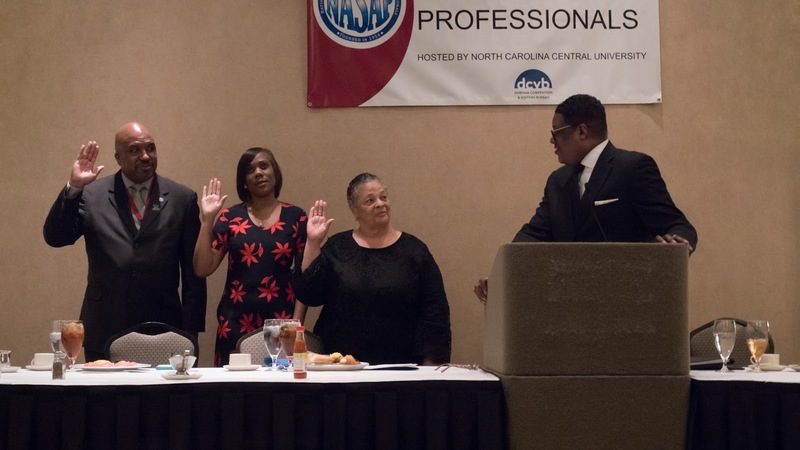 Associate members pay full dues, but may not vote or hold elected or appointed offices. They may serve as members of committees. 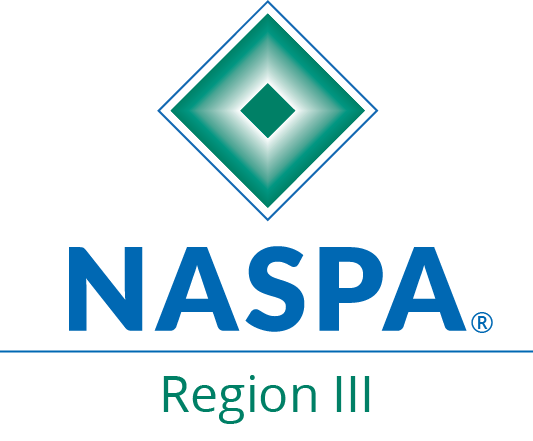 Undergraduate students enrolled at least halftime at a NASAP Member college are eligible for student membership. Student members may pay reduced dues, and may not hold elected office. Student candidates interested in membership must be sponsored in by a regular member.